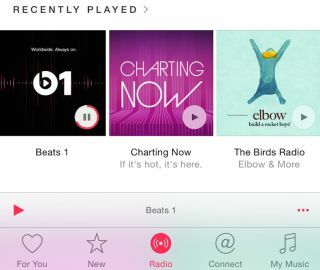 Apple Music gains a million new subscribers in one month | What Hi-Fi? The fledgling music streaming service is growing at an increasing rate, having gained 11m subscribers in the seven months since it launched, but it still has some way to go to beat Spotify. Eddy Cue, Apple's SVP Internet Software & Services, confirmed the news, saying on John Gruber’s The Talk Show podcast: “I live in a world where all of my music is in the cloud, and we’re going to see more and more customers [think the same]”. “We just passed 11 million Apple Music subscribers, and all of those people live in a world where music is in the cloud.” Rival service Spotify took six years to reach the same figure (although in 2015 it reached 20 million paying subscribers). One reason for Apple’s growth could be the recent expansion into more territories, bringing its total to 113. Music is available in 59 countries in which Spotify is not, including Russia, China, India and Japan. Other reasons for the increase in subscriber numbers could be that Apple Music is the first native Apple app to make the transition to Android and curated radio stations are only available to paying subscribers.